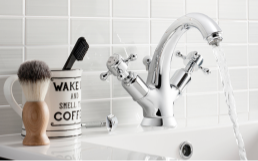 Smart on the inside, UNION is manufactured using the most advanced brassware engineering techniques and the latest in cartridge and thermostatic valve technology to offer complete water flow control. 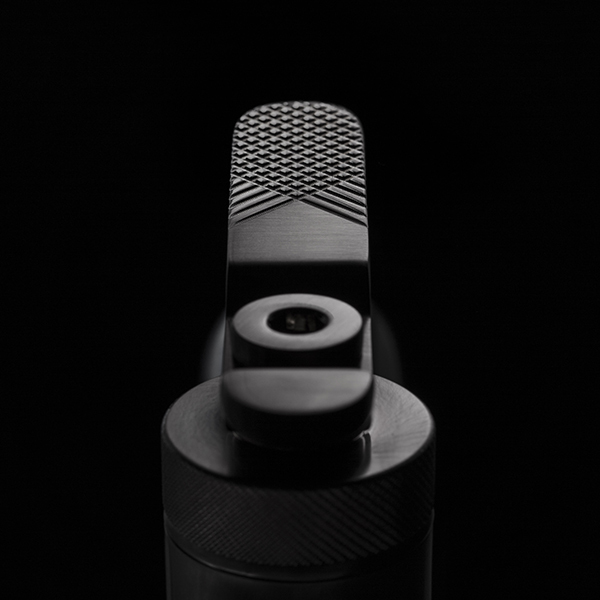 Behind the scenes each product is intuitive, high performing and built to last, offering the user a premium level of functionality with each and every use. 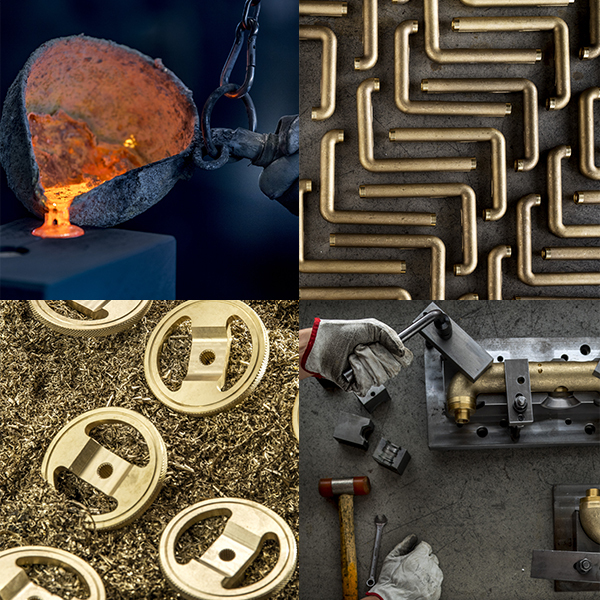 UNION is tailored to the individual. 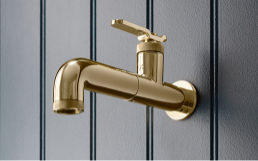 Four refined finishes are offered across the entire collection, presenting a selection of brassware products that are as beautifully coordinated as they are designed. 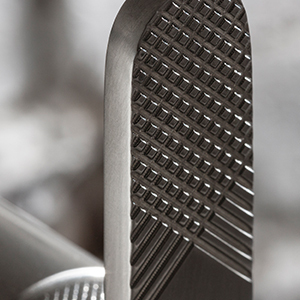 Each unique surface is complemented alongside distinctive, knurled detailing, expertly machined as accents on to each individual piece. 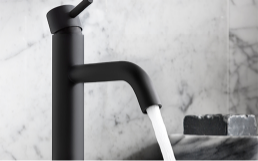 UNION, setting a new standard for contemporary brassware engineering, is an innovative collection and leap forward in design for the modern bathroom. 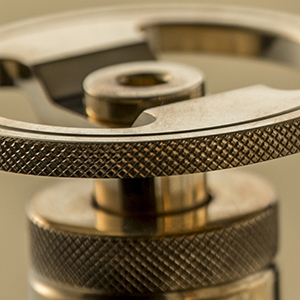 Presenting Italian artisan brassware skills at its finest, each component is precision machined, cast, polished and perfected to offer an elevated bathing experience. 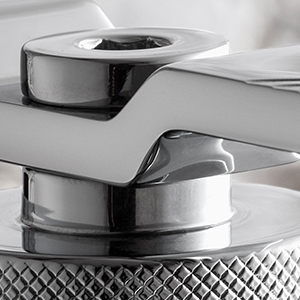 In a move to challenge the traditional concept of bathroom fittings, UNION is engineered to provide unparalleled functionality and designed to make a statement. 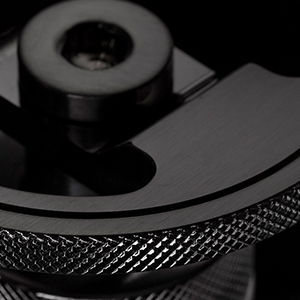 Only the very best components are used, coupled with stringent quality standards resulting in a product that will stand the test of time. 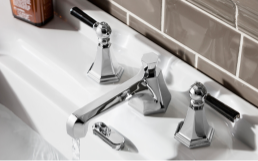 UNION brings you four distinctive finishes available across a complete collection of bathroom faucets, valves, shower heads and bath fillers.